This is when the nerve is removed from a tooth and the nerve canal is filled with a rubber-like material called Gutta Percha. This is usually done when a nerve dies off due to the invasion of bacteria (irreversible pulpitis) or as a result of trauma. 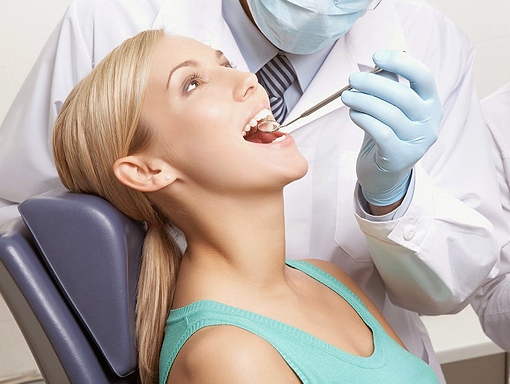 We carry out root canals on all teeth, but on examination may refer you to a specialist depending on each individual case.